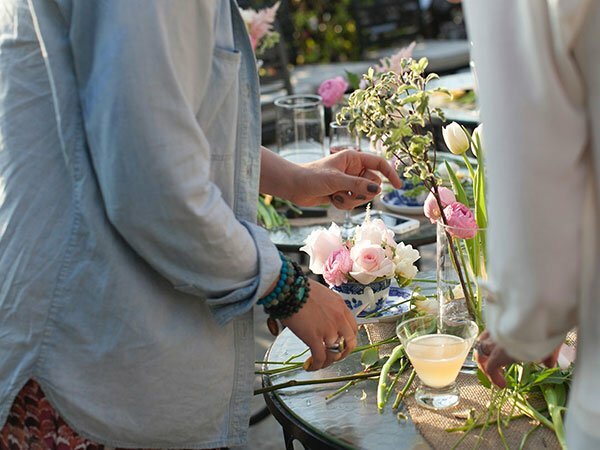 Make the next party you throw extra special. 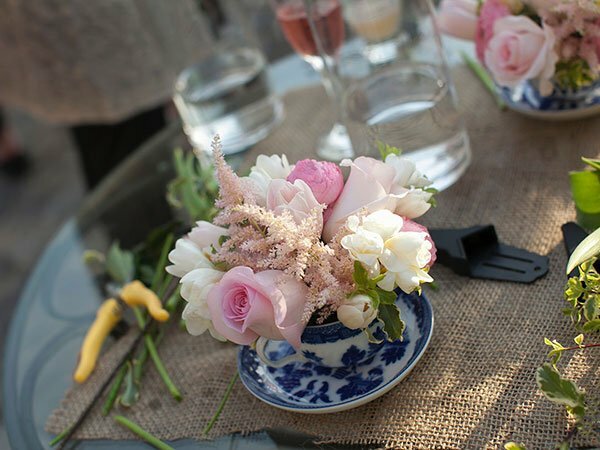 Bring Flowers by Yona to the party to show your guests how to tell their own stories with flowers by making a customized flower arrangement. 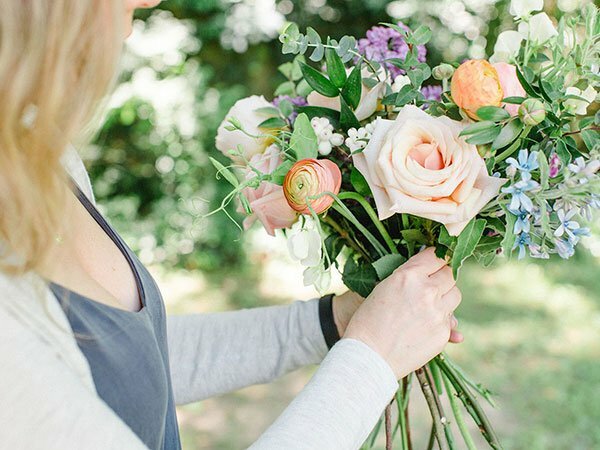 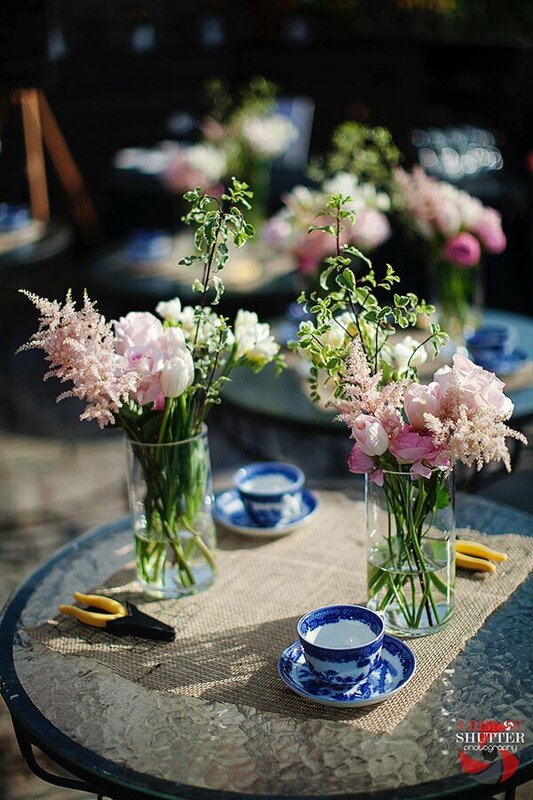 Not only is it a fun and different activity for your guests, but, also, each guest will go home with a small flower arrangement and new flower arranging and story-telling skills as the party favor. 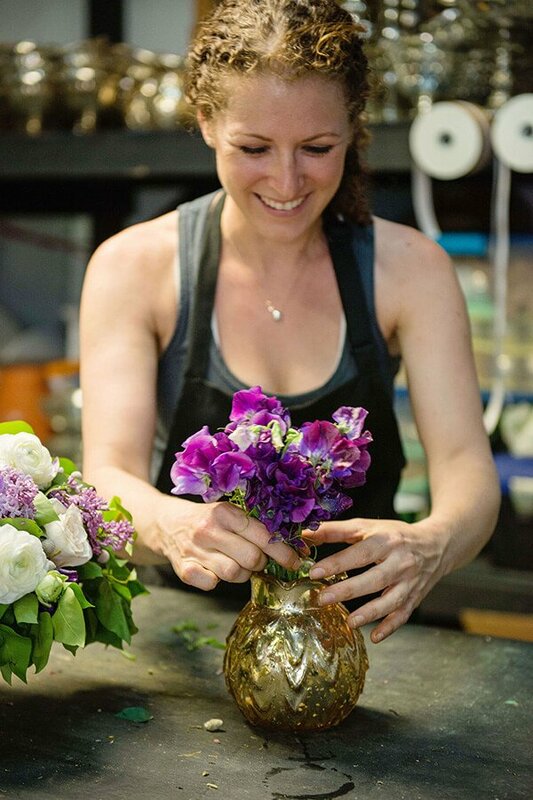 Contact us today to inquire about booking your flower arranging party.